Dr. Bhat founded Reviva Pharmaceuticals (Reviva) in 2006 and since its inception, Reviva has advanced extremely rapidly under his leadership, with a portfolio of proprietary compounds at different stages in a pipeline encompassing chronic diseases in large therapeutic areas such as CNS, metabolic, cardiovascular and pain. Dr. Bhat has developed and implemented innovative financing and business models with strategies that have greatly accelerated the drug discovery and development process, resulting in significant savings of time and costs but without sacrificing quality. Dr. Bhat has over 20 years’ experience in drug discovery and development and prior to founding Reviva, he held research positions at XenoPort, ARYx Therapeutics and Higuchi Biosciences Center in the United States. Dr. Bhat has received a global post-doctoral training at the University of Kansas, USA, the Georg-August-Universität, Göttingen, Germany and the Université du Maine, France. In 1995, he was selected for the Alexander von Humboldt fellowship, an internationally recognized award for young scientists to pursue advanced research in Germany. Dr. Bhat received his Ph.D. in synthetic organic chemistry from the Central University (NEHU), India and has authored over 25 research papers published in peer-reviewed scientific journals. 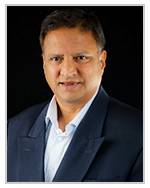 Dr. Bhat is an inventor on more than 100 filed patents and over 45 granted patents. Partha R.R. Sarathy brings over 20 years of experience in financial operations. 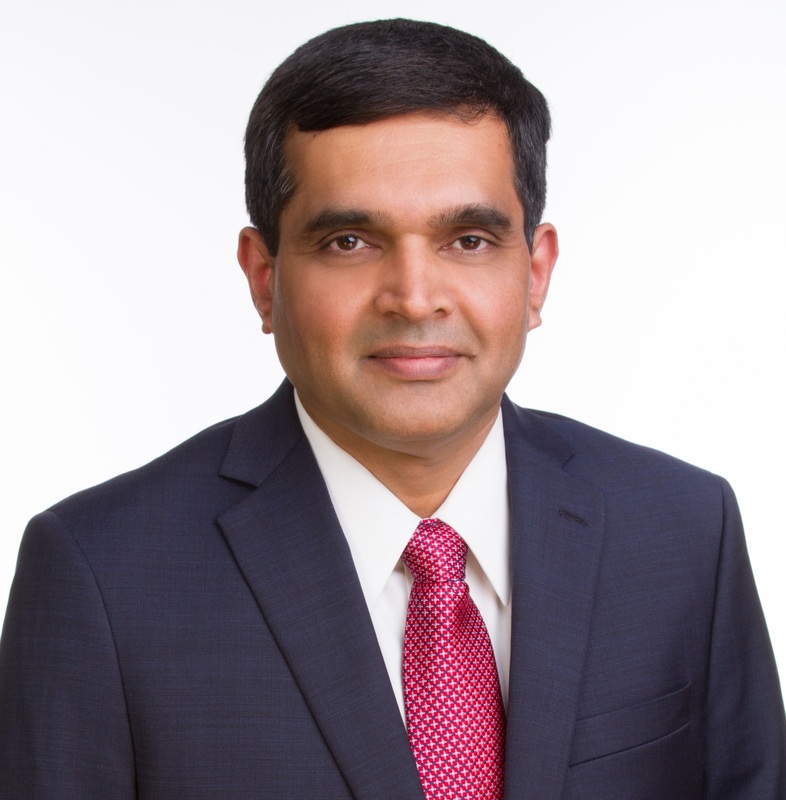 Partha has served as a financial officer for high growth technology companies, including Telsima, McDonnell Douglas, NewsTakes and Duet Technologies. As the Chief Financial Officer (CFO) of Telsima, Partha was involved in fund raising, strategic planning and eventual sale of the company to Harris Stratex (Aviat). As Vice President of Finance for Duet, a worldwide provider of semiconductor design services and software, Partha helped redirect the company strategy and successfully grew International operations throughout India, Europe and Japan. At Duet, Partha played a key role in raising equity and debt financing including a successful completion of major merger. Prior to Duet, he spent five-year tenure as a CFO of Solitec, a publicly held semiconductor equipment manufacturing company, where he managed investor relations, Corporate Finance, Operations and MIS. At Solitec, Partha played a key role in assisting the CEO and Board of Directors in evaluating and executing all merger and acquisition activities. Partha has also served as a Consultant, assisting several public companies in California to comply with Sarbanes-Oxley regulations (SOX). Partha started his career as an Internal Auditor at Kothari Industrial Corporation, a highly diversified $100 million dollar company in India, where he conducted both financial and operations audit. Partha is a member of The Institute of Chartered Accountants of India and has passed the US CPA examination. Dr. Cantillon brings over 20 years drug development experience in NIH, academia and pharmaceutical industry with roles of increasing responsibility and scope at AstraZeneca, Sanofi-Aventis, Wyeth/Pfizer, Schering-Plough/Merck Sharp & Dohme Corp, and consultancy for pharmaceutical, biotech and venture investment firms. 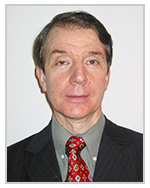 He has expertise in translational Proof-of-Mechanism (POM), Proof-of-Concept (POC) and Phases I through IV trials and development in diverse therapeutic areas, but core expertise in the central nervous system as anesthesiology, neurology, and psychiatry. He is a board certified by American Board of Neurology and Psychiatry (ABPN) in psychiatry, and also passed the ABPN specialty exam in Geriatric psychiatry (1994). Dr. Cantillon has extensive global clinical trial and successful regulatory experience. He has Initiated and built collaborative strategic partnerships as Coalition for Major Diseases CAMD, QIBA DCE-MRI and FDG-PET steering committees of Radiology Society of North America (RSNA), Alzheimer Disease Neuroimaging (ADNI), Parkinson’s Progression Markers Initiative, Michael J. Fox Foundation and International Society to Advance Alzheimer Research and Treatment. Dr. Cantillon is an author/coauthor of over 40 research articles published in the peer reviewed journals and two books.